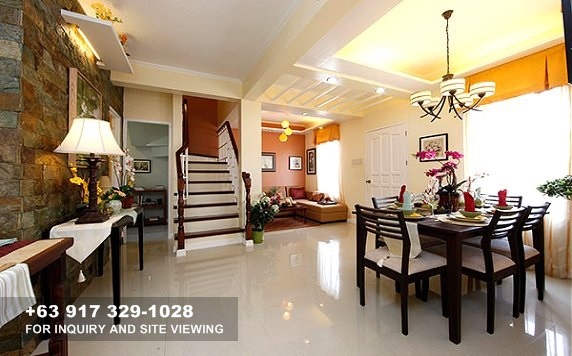 House and lot for sale in Daang Hari near Ayala Alabang Village from 3M up! Welcome to Camella Vista City! 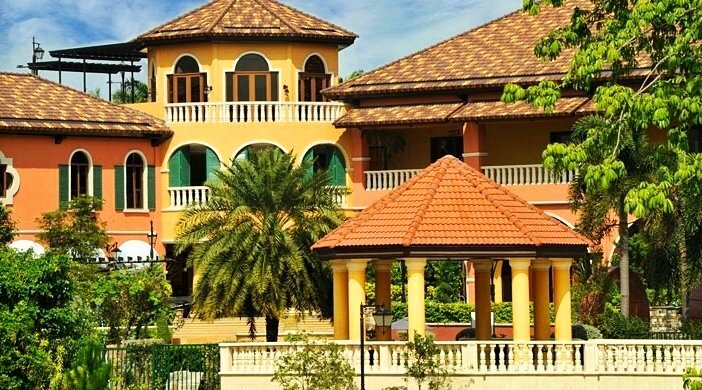 Now you can buy a beautiful Italian-inspired house and lot in the upscale neighborhood of Vista City in Daang Hari Alabang at very affordable prices! Wake up every morning to the refreshing cool breeze of the southern metropolis, and then enjoy a relaxing drive in the evening as you arrive home from Makati's business district in just 20 minutes. 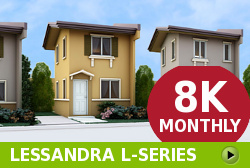 At Camella Vista City, your family will be living in a secure, polution-free and 100% flood-free subdivision. 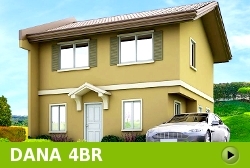 Houses and lots in Daang Hari are now available for sale starting at 3.1M only! The interior of every house model in Camella Vista City has been carefully designed to accommodate the needs of your family--for today and in the future. 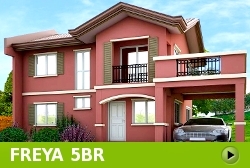 Our houses have at least 3 bedrooms, 2 toilet and baths, and a balcony for your car. Spacious kitchen and dining room are well laid out for parties and gatherings. Each house model's high ceiling and many windows allow natural light and the breeze of fresh air flowing freely for everybody's delight. In Camella Vista City, house models have two storeys and at least three bedrooms for the comfort of your family and friends. The artist in you will enjoy designing the best layout of your house. For each floor, toilet and bath is conveniently situated to accommodate a full house. For sure, everybody in the family will enjoy the comforts of spacious living in Vista City! 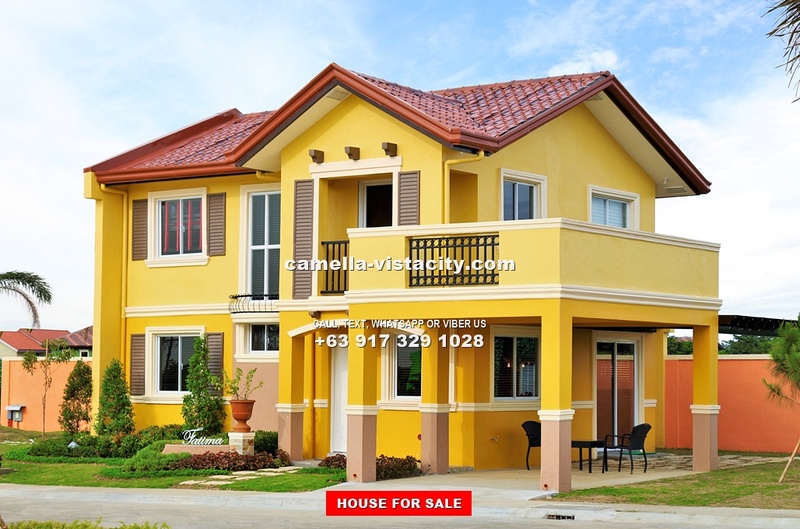 Camella Vista City has a selection of beautiful Italian-Mediterranean-inspired house models for you to choose from. The contemporary architectural design, materials and finishing of each house are intended to complement the nostalgic environment that feels comfortable, homey and yet familiar. All house models in Camella Vista City Daang Hari have either a built-in or optional balcony where you can take pleasure in having early morning coffee or late night get-together where you'll get to feel the constant strong and cool pollution-free breeze coming from the east that Vista City Daang Hari and Ayala Alabang Village is known for. 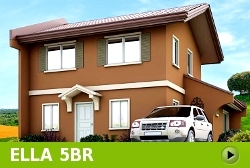 Camella Vista City in Daang Hari Alabang is a gated and secure community. It is absolutely flood-free as Vista City stands tall at more than 220 feet above sea level. The village is made more secure by perimeter fencing, a 24-hour CCTV at the entrance of the gate and a 24-hour roving security personnel within the village. Other amenities of Camella Vista City include playgrounds and pocket parks that will occupy almost a third of the entire estate, making it a sustainable, nature-friendly place for you and your family to live in. These amenities as well as Camella Vista City's proximity to high-end subdivisions add value to your investment and increase the quality of life. 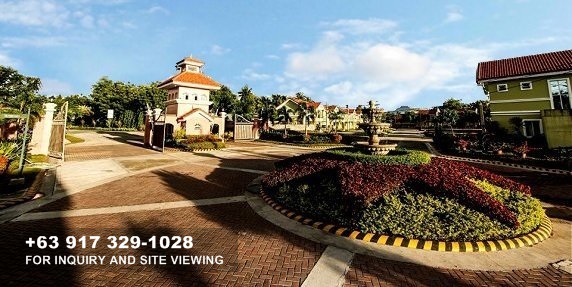 Camella Vista City in Daang Hari is being developed by Vista Land, the trusted company that built Ponticelli Gardens in Vista Alabang, an exclusive subdivision south of Manila which blends the charms of old world Italy and the contemporary grandeur of modern Europe. Expect the same level of engineering expertise and customer satisfaction from Vista Land when you buy your house and lot in Camella Vista City. You will have peace of mind as construction of houses according to the contracted specifications and schedule has been our trademark for 38 years. 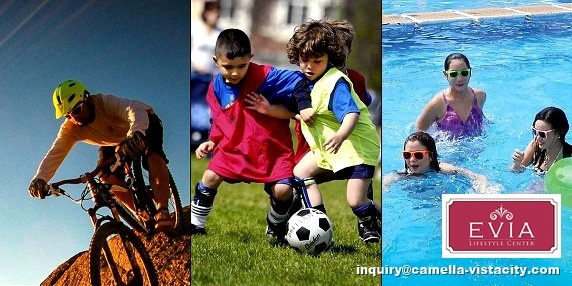 Buy a property in Camella Vista City and enjoy the many outdoor activities happening in Evia. Exciting trails in and around the Daang Hari area await bikers. Take a dip in Camella Vista City's beautiful swimming pool and play basketball within the subdivision. Best of all, there's the Fernbrook football field in Evia where your kids can play soccer on weekends and even learn from the country's national football team. Text, viber or call us at +63 977 819-6554 and we'll answer your inquiries and schedule a site viewing. You're going to love Camella Vista City when we take you there! Take the first step in buying your own home! Call us now and we'll take you to Camella Vista City for free so you or your representative can see how beautiful and affordable our houses are. You will get to see how progressive and accessible Vista City is. Best of all, we'll ensure that you avail of our latest promos so you can buy your house in Camella Vista City under the best deal! 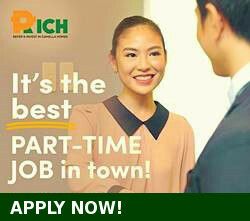 Email us at inquiry@camella-vistacity.com now! Vista City sits along the borders of Alabang Muntinlupa, Las Pinas and Cavite. 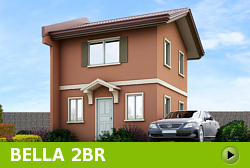 Vista City is just 20 minutes from Makati via MCX and is 7 minutes from Ayala Alabang Village. It is very accessible via private or public transport. The combination of location, accessibility, prestige and affordability makes living in Camella Vista City hard to beat! New House Models for 2018! Bring happiness and prosperity to your loved ones! 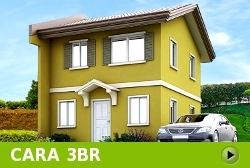 Invest on a property in Camella Vista City now while the prices are low. With the opening of the Muntinlupa Cavite Expressway (MCX), travel time from Makati now only takes 20 minutes. 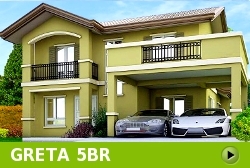 This developent will make the value of your property in Vista City reach unprecedented levels. Buying your dream home is easy even when you are working abroad. At Camella Vista City, we make it easy for OFW's and overseas residents to avail of their dream house and lot through Viber, Facebook, WeChat, WhatsApp, e-mail or telephone. Our online consultants will assist you in selecting your preferred house and lot and more importantly discuss with you the financing scheme that works best for you. We will take care of your bank application and see to it that your house is delivered on time according to high quality standards. Buying a house has never been made so convenient... and worry-free! For inquiries, e-mail us at inquiry@camella-vistacity.com. 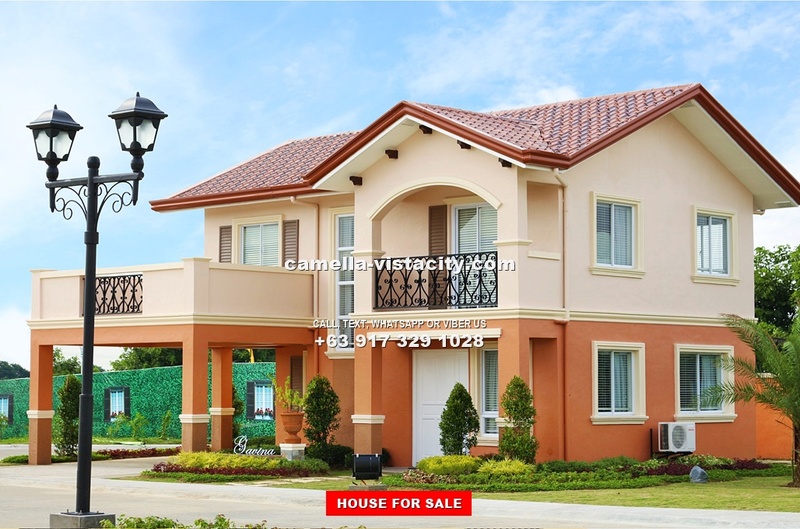 Camella Vista City is a trademark of Vista Land, Inc. Copyright © 2014-2016 Indigold Realty. The developer shall exert all efforts to conform to the specifications cited herein.